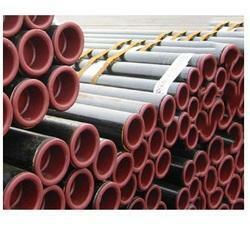 We are a leading industry dealing in the exporting and wholesaling of Electric Resistance Welding Pipes. The offered product-line is composed of superior grade raw material and are obtained from certified and recognized merchants of the market. Apart from this, the offered product is available in competitive and client friendly rates. Furthermore, the offered range compromises EFSW Pipes, ERW Pipes, GI ERW Pipes, ERW Steel Tube, ERW Line Pipes, ERW Steel Pipes and many more items. 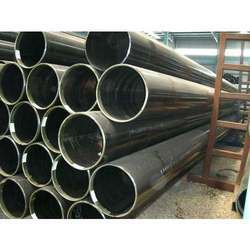 We are a number one organization engaged in offering Electric Resistance Welded Black Steel Pipes to the deemed clients. This offered equipment is designed and developed utilizing superior grade raw material at our vendors base by utilizing optimum grade raw material under the able supervision of experienced professionals and engineers. Moreover, patrons avail a quality tested range from us that meets their needs and demands in the most promising manner. Our organization is among the leading and prominent industry, engaged in the wholesaling and exporting process of GI Electric Resistance Welding Pipes. 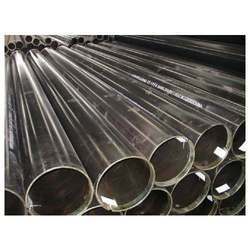 The offered pipes are composed of quality grade material that are as per the laid industrial specification. Apart from this, each and every product offered is checked at different parameters. In order to fulfill the ever changing demands of our clients, we have been engaged in offering a quality range of Electric Resistance Line Pipes. These pipes are composed of optimum quality raw material and are produced by reputed vendors of the market. Moreover, the offered product is in compliance with the set industry standards. We are a coveted organization to offer our patrons with an outstanding range of Electric Resistance Welded Steel Pipes. Manufactured at the authentic vendors premises, our range is quality tested by a team of enthusiastic professionals who make sure to follow quality parameters of the industry to attain maximum level of patron satisfaction. In addition to this, our range is made available to the patrons in various sizes, grades and other dimensions at competitive prices. Customers can avail from us, an exquisite range of Electric Resistance Pipes. The offered Pipes are made by experienced vendors who are instrumental in the wholesaling and exporting of the offered product. These are precision made robust pipes that are in accordance to the specified industrial norms. Moreover the products are obtainable at competitive range. 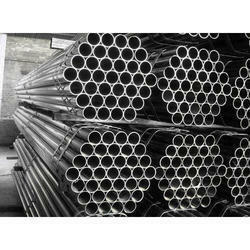 Offered by us is a broad gamut of Electro Fusion Seam Welded Pipes. 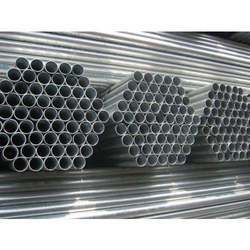 The pipes offered by us are highly demanded as it procured from certified manufacturers of the market. 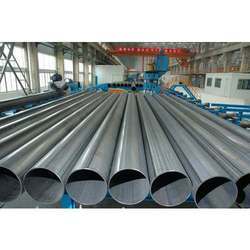 The offered pipes are developed using new generation technology and machinery and in accordance with the laid industry’s standards and norms. Looking for Electric Resistance Welding Pipes ?